I disclose that although this post is not an advertisement of any kind, these products were sent to me without expectations of a post. So here's the thing.. My skin hated me. It told me so! I don't blame it either.. It has been taking a bashing, there's no denying. And why? SEASONS. Seasons can really switch up your skincare routine! Your skin may be looking dull, gaunt and dries like a sultana and if you are like me you over apply oils followed by break outs; Or you could be dealing with the complete opposite! I think we all could do with some tips and tricks. Maybe this is obvious to state but just because your favourite blogger is constantly raving about a 40 quid bottle of serum that has made her face feel like a babies bottom - it doesn't mean it will work for you. 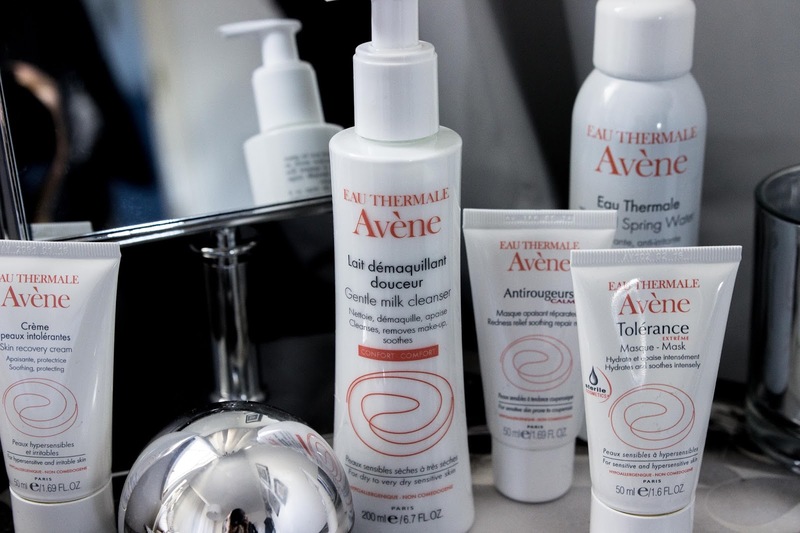 Avène have a skin diagnosis on their website that will choose the right products for your skin as well as full video's of the product and application process! 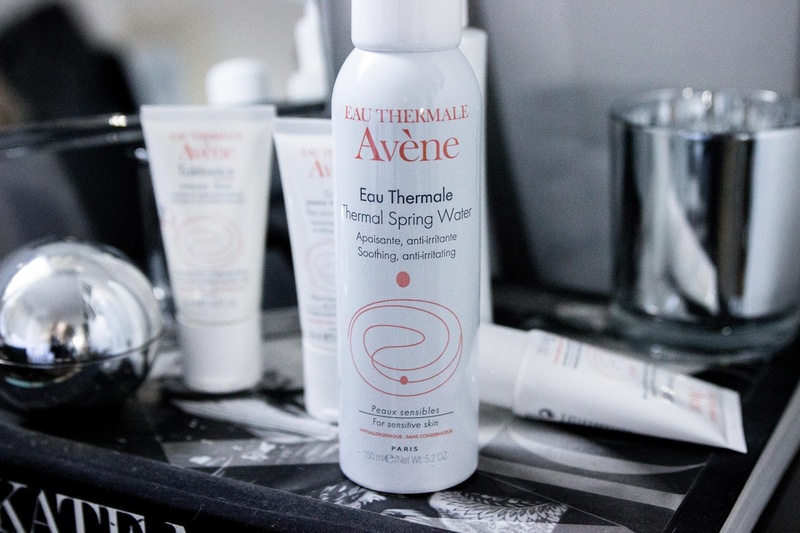 I have sensitive skin that dries and so their Avene Thermal Spring Water and Gentle Milk Cleanser are my picks of the bunch! Their Spring Water is a mist that's soothes with anti-irritating benefits for sensitive, hypersensitive and allergic skin types. I've been using this in the morning or throughout the day when I'm not wearing make up. It isn't a magic product that promises to change your skin dramatically but it's good for people who need to hydrate and aren't sticking to their daily water requirements.. The Gentle Milk is more of an instant and immediate result. It has a beautiful velvety but light texture that melts into your skin! The products are also available at all Boot's stores and are affordable and definitely worth a try! We can all do with passing around our tips and tricks for great skincare and do listed below are a few that I like to try and follow. If you have any that aren't listed, please leave them in the comments below! Try before you buy. I can't stress this enough! Don't feel like you are any trouble in asking for samples. This is something I felt bad about for asking until I realised that no, hold on, I'm not investing in a packaging here without knowing what is actually inside. Who has that kind of money? I know I don't. Or at least do your research! Know your skin. Just because your friend has found her soul mate of a moisturiser, it doesn't mean it'll work for you. In the past I have bought things because they're cult - such a waste of money too. Maybe it's the best decision you've made or maybe you're now £20 less with another extra spot on your chin. Expensive products aren't always better. Although a lot of the time that really is the case but if you shop around you could be saving dollar. My mum is 57 and her skin is amazing! She swears by Nivea Soft every morning and it obviously works for her! Old remedies really do work. I recently read that Kris Jenner has been holding a steamed flannel over her face to bring out the dirt and open up her pores. I tried it and although you can't leave it aren't for long.. because it's obviously hot - it works and leaves your skin feeling more fresh and soft! Water. I'm not very good with this point. I need to try and drink more water, it really is good for everything and for someone of 26 and swears by flavoured water, it's not good enough. *Puts down laptop and get's a glass of water*. I'm just your average blogger, not a skincare expert or beauty guru.. Just a blogger who's coming to you with what I find works best for me and I can't' stress enough that if you're busy then just remember.. Water, take your make up off thoroughly every night and don't forget samples! Ask for samples so you can see if it would work for you! 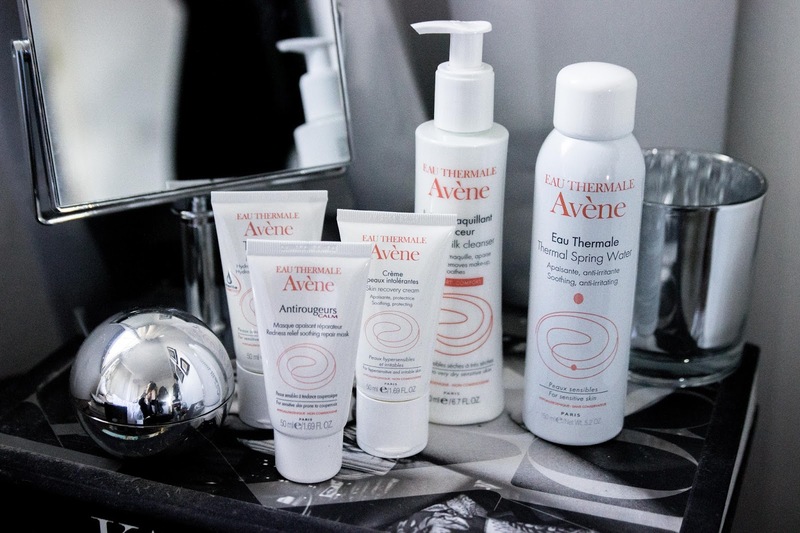 Thank you once again to Eau Thermale Avene!